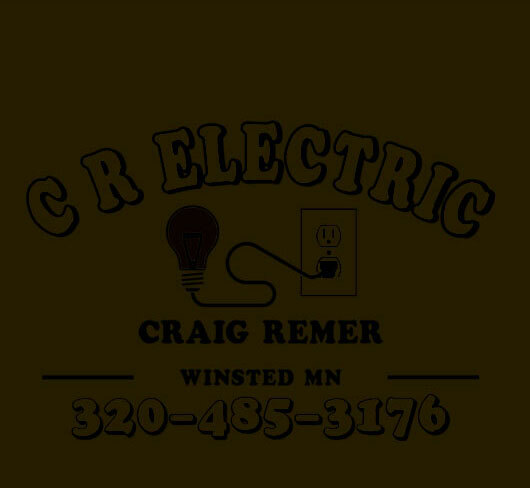 CR Electric, Inc. is a non-union electrical contractor that has been dedicated to providing quality electrical service while serving our customer's and employee's needs by recognizing our obligations to the community since 1995. We offer free estimates and specialize in commerical, residential, agricultural, equestrian facilities, industrial, trouble shooting, lighting retros, residential & commercial remodel work. If you live in Winsted, Hutchinson, Waconia, Glencoe, Eden Prairie, Litchfield, or anywhere in between, we would love for you to become one of our hundreds of satisfied customers. We take pride in developing long-lasting relationships with the people we serve, and we’re looking forward to getting to know you! Call us at today for a free estimate.